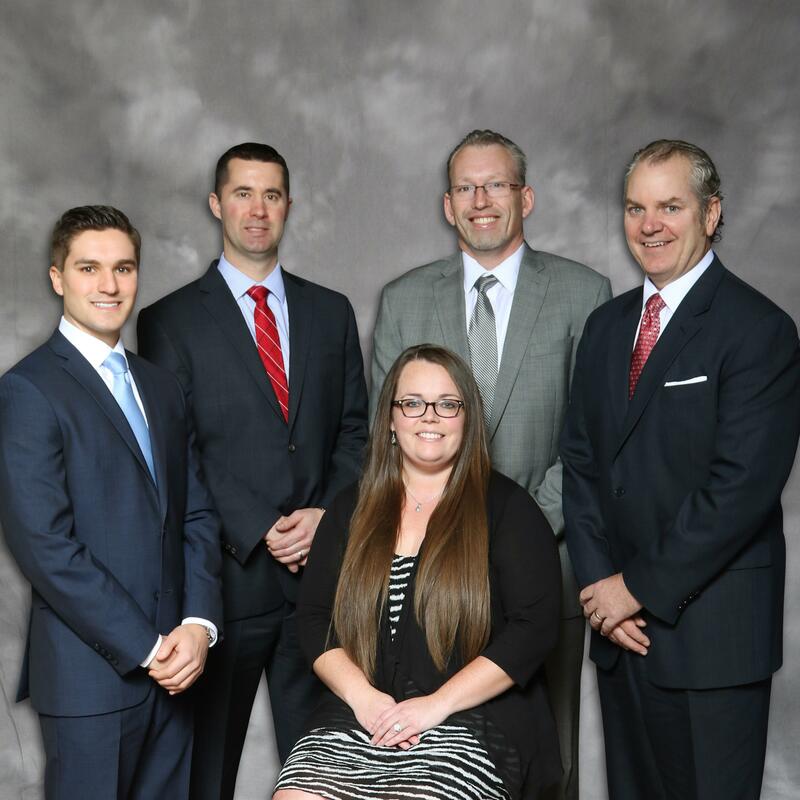 With nearly 50 years of investment experience, Laurel Highlands Wealth Advisory Group provides seasoned investment advice across multiple generations. Each member of the team is at a different stage in their lives, and they carry over their personal understanding toward helping their clients structure their long-term investment objectives appropriately. We will help you gain a better understanding of the financial concepts behind investing, insurance, retirement, estate planning, and wealth preservation. Most importantly, we hope you see the value of working with skilled professionals to pursue your financial goals.